A Fallen Hero: The Playstation 1. How many of you out there had a Playstation 1? Well, back then it was just called “The Playstation”. I had one for a little while. I had gotten one as a back-up Christmas present. 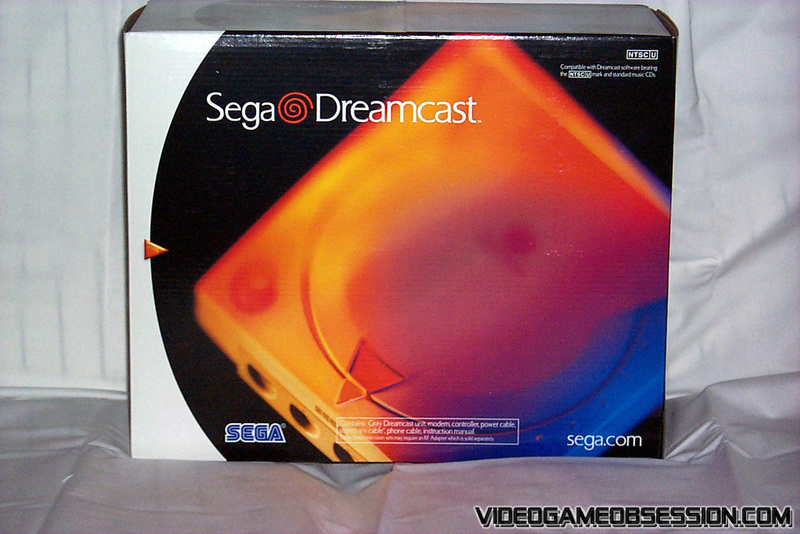 My father had gotten me a Dreamcast, brand new, when they were all the rage. The only problem was, the box had a small tear in it, and some jackass had stolen the AV cable out of it, so I had no way of playing it. I had to wait until the stores got more in, a few days after Christmas to go exchange the Dreamcast. A few days, of not being able to play a new game system? For a 13 year old, that was Hell. My mom, seeing the box had a rip in it, came up with a back up plan. She bought a Playstation from a neighbor kid for $50 or something like that. It had 3 or 4 controllers, about 30 games, and all kinds of extras. She figured if there was nothing wrong with the Dreamcast, she’d give the Playstation to me AND my brother to share. Instead, I got it to keep me satisfied until the stores had more of what I wanted. It was no Dreamcast, but I consider that a good thing… now. A lot of people, myself included, like going back and playing on systems they liked growing up. The most popular right now are the SNES, N64, and the Genesis. 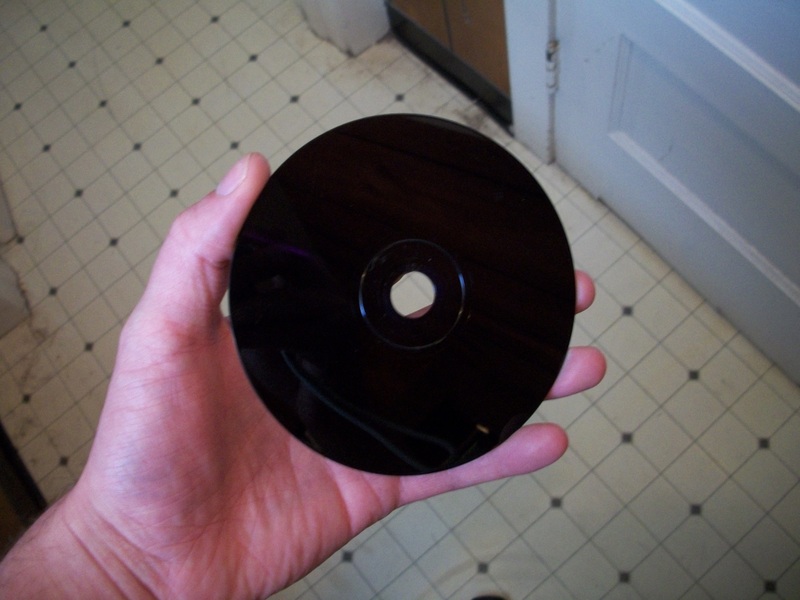 Sometimes people get a Dreamcast because you can download and burn games for free, and it’s legal. It’s legal because no one, not even Sega is making money off of the Dreamcast anymore. I do it all the time. But what about the playstation? What was special about it? 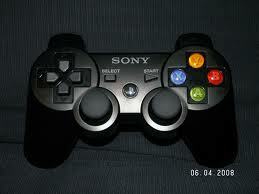 I remember the very first time I picked up a Playstation controller. I was used to having A, B, start, select, and maybe a C button. Where did these shapes come from? I mean, I know the SNES had A, B, X, Y, and R/L buttons. THAT was too many in my mind. TO confuse me even more this controller’s right hand button selections were *circle*, *square*, *triangle*, and an ‘X’. Then it had, not one, but TWO ‘R’ buttons, AND TWO ‘L’ buttons! I was in a store in Potomac Mills Mall. I was probably 12? I’m not sure, but I remember being in an electronics store (this was before game stop and other video game specialty stores had boomed) trying to figure that controller out. I vividly remember thinking “This will never catch on, or last”. That was about half my lifetime ago, and now I believe the Playstation 1 is the most underrated retro system out there right now. No one wants it, you can buy them for like five dollars. No lie. I bought 30 of them for $40. That’s a dollar and 33 cents each. Games usually run between $1 and $5. At prices like that, why wouldn’t you have a few of them lying around? Arguably the PS3, especially the “Slim” version is the sexiest console out right now. The original XBox, not that good looking. It was built more to showcase what Microsoft could do. It was built for utility, and for function. 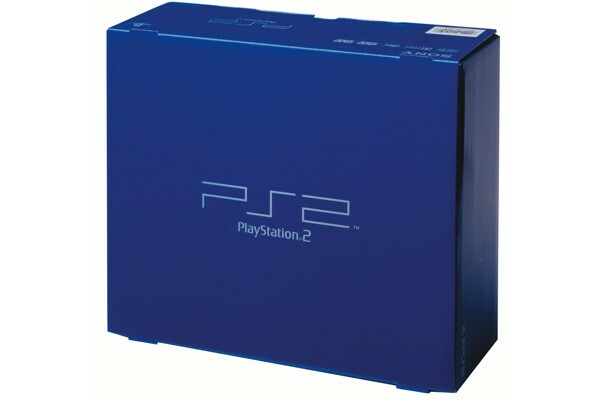 Going back a little further, the PS2 was pretty cool, I liked the vertical stand that was blue against the black ninja-esque look it had, it was sleek. The Playstation 1 was simple. Two controller ports on the front, the other hook ups in the back, an ‘Open’ button, a ‘Reset’ button, and a ‘Power’ button. Why do you think the Ps1 is different looking than the PS2 & PS3? If the same company made all 3 systems they’d have to be similar, right? None of that stuff would make sense today! But in the 90’s, nothing else made any sense. Was it the first top loading system? No. 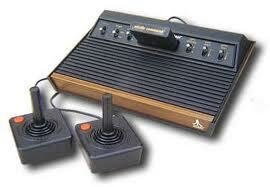 The Atari 2600 I guess could be classified as a top-loader, and it was released in 1977. The Crazy Old Uncle of the video game family. You know of him, but don't spend too much time with him. 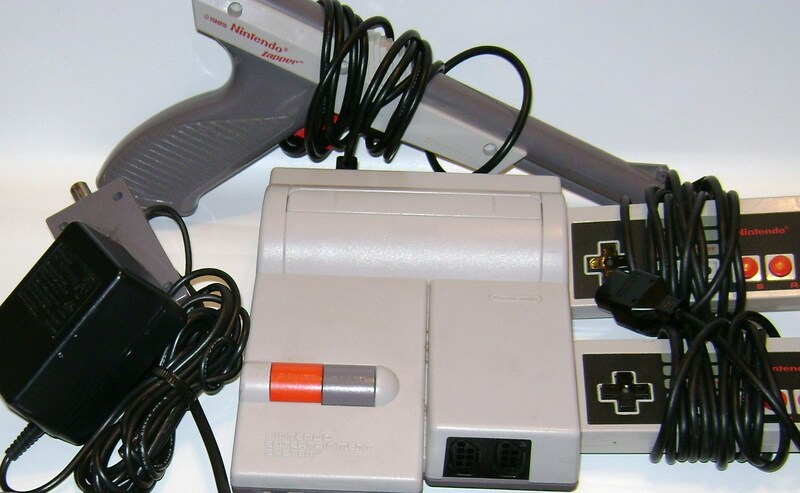 Officially: "NES-101 Model", Unofficially: "The Top Loader"
No one really had this one, and some consider it a flop, because it wasn’t aesthetically pleasing. I think it’s cool. I couldn’t find a specific release date, but I’m pretty sure this one had at least 3 to 4 years on the Playstation 1. Was it the first CD based system? Of course not, the Sega CD was! Remember that pile of puke? Pictured: The Genesis' deformed, conjoined brother. 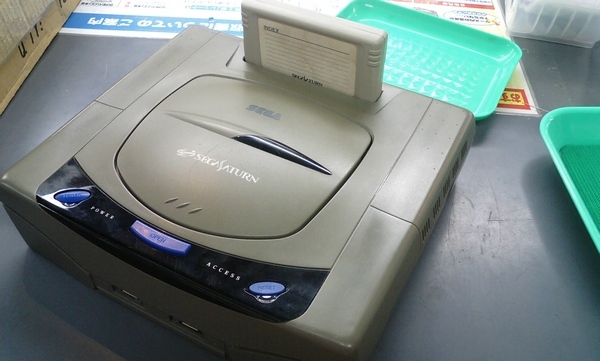 To be fair though, the Sega CD, along with the 32x were designed to prolong the lifespan of the Genesis, so the Sega CD was not a stand-alone system. So the Playstation 1 was the first stand-alone CD based, top loading system, right? GTFO, the Sega Saturn claims that title. I can’t even believe I’m bringing this up, this was a horrible system, and the 2nd mistake (out of the 3 big ones) that turned Sega into a main competitor in the video game industry, into Nintendo’s little errand boy/lap dog. The cartridge slot isn't for games, it's for expansion cartridges that allow you to play Japanese games. Where is this system now? Collectors don’t even really want it. The only reason I have one is because I stumbled across it on eBay for 99 cents with a minute left, AND it had free shipping. That’s right, I got a Sega Saturn, a game, a controller, and hook ups, for less than a dollar, and it was shipped to my front door. This system defines the word “flop”. The only thing we can say with absolute certainty is that the Playstation 1 is the first successful, top-loading, CD based, stand-alone system. It’s a mouthful, but it is what it is. Whether you love it, hate it, or have just fooled around with it a few times and never called it again, I’m sure you have fond memories. I will always know it as The Playstation, there will only be one in my mind. Simple, and badass in its own right. James Rolfe is the man, and is able to explain it way better than I can. All of this brings me to the question: Just how underrated is the Playstation 1? Pretty underrated. There are so many good games on this system. 007 Racing has got to be in my top 10 favorite games of all time. The Need for Speed franchise was born on the Playstation 1 for crying out loud. Hot Pursuit, High Stakes, Carbon, Underground/Underground 2? 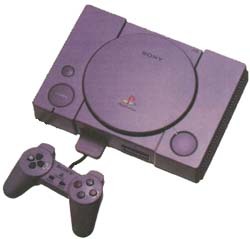 They wouldn’t be around and rocking your face off today without the Playstation 1. And I don’t think you can talk about the Playstation 1 without talking about Crash Bandicoot. I did a whole write up about him, that’s how much those games rocked. As I said in that articel, Crash Bandicoot was designed by Sony to become the face of the Playstation. Much like Mario was and is for Nintendo, and Sonic was for Sega. And I can’t think of the original Playstation without thinking about Crash Bandicoot. Sony did much of its own work after it got the console and rights from Nintendo and Phillips. It was innovative, it was on the edge, and it helped shape the video game market. Remember the multi-tap? It made 4 players on one console possible. Only a few games supported it sure, but it was a step in the right direction.. soon after the Playstation, the Dreamcast was released with 4 player capability right on the console. Microsoft followed in those footsteps with the first XBox. Four controller ports?! Now, if I only had 3 friends who were willing to come over and play something with me 😦 . Microsoft then took it a step further when people started becoming addicted to the internet, and cornered the market with XBox live. Playing your favorite game with millions of people across the globe? In my mind, the Playstation made it possible. 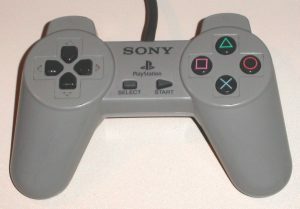 Also, the Playstation 1 was the first console to come out with Dual Analog controllers. Remember back in the day when they didn’t have them? Yeah! Most people, and definitely most of the kids younger than 20 wouldn’t recognize this controller. When the Playstation was in its hay day, they introduced something new in controller design. Gives "Back to the Sticks" a whole different meaning. So simple. So comfortable. So easy, why did no one else think of this? Nintendo didn’t come out with something close to this until 2 years after the Playstation came out, with the N64. And even then, it was just a joystick, not an analog stick. And the 64 only had one, not TWO!!! Question! 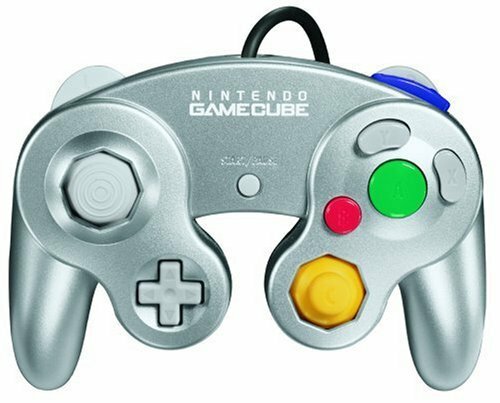 When the Game Cube came out, guess which design they adopted for their controller? 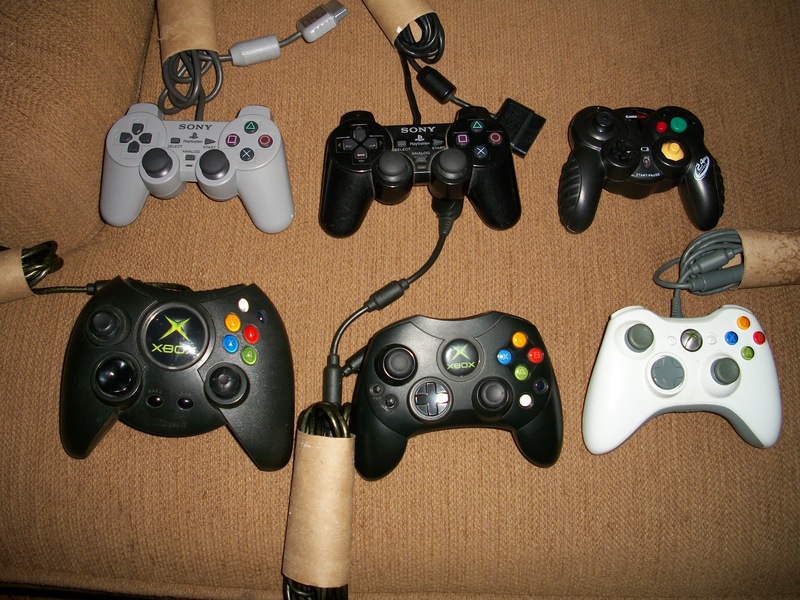 I have a controller timeline. Your point is invalid. Only it would say "Microsoft". FYI ... We still found them. Everything else being equal, greater than, or less than/equal to, the Playstation still has a place in my heart for being one of the best consoles of the 1990’s. I don’t get around to playing it too often, because I don’t have a library of games that makes me want to play it. Not that any of the games are hard to find. I bought 3 Playstation 1 games from a church yard sale for a quarter. All 3. For a quarter. So if you’re a retro gamer like me, you need to have a Playstation in your collection. It was the father of many other concepts that we have come to expect when we buy games brand new. It was on the frontier of gaming. I think the reason people take it for granted, or it takes a back seat to other consoles, or whatever you want to say, is that it came a little too early for all that it had to offer. Pick one up, test it out, and enjoy.